In a personal land grant dated 1834, President Andrew Jackson gifted much of this property to a private owner. Presidents personally signed those documents back then. Somehow nearly two centuries have rushed by. All around, and clear up past Main Street in Carmel, farmland transformed into suburban affluence. Four-six-oh-three-two became Indiana’s most desirable zip code. Meanwhile, the amended Jackson tract was passed from heir to heir, and kept in its original pristine condition. Ceremonial fox hunts were held; babies were born, young gents and ladies taught to ride and jump. Forests of native timber stood untouched and largely unexplored. The Hobby Horse Barn was mostly admired from a distance. Ever dream about living in a place that honors the environment and what that might look like? That’s the blueprint of Jackson’s Grant, where the developer, in close concert with environmental landscapers, have mapped out an entire community dedicated to sustaining its ecosystem—and in fact, improving upon it. This is a wonderland of natural wild and plant life—wildflower meadows, butterfly gardens, bird sanctuaries, forested swaths, flowing streams, tree-lined streets. Trail systems run the full breadth of these wooded areas and along Williams Creek. 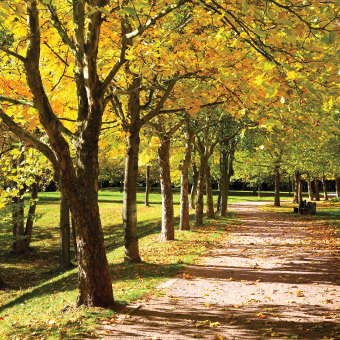 The entire development is dotted with park and open spaces, every homesite located within a 5 minute walk of natural preserve areas to heighten the connection between man and nature. Each detail is in place to not only safeguard the natural areas but enhance them. 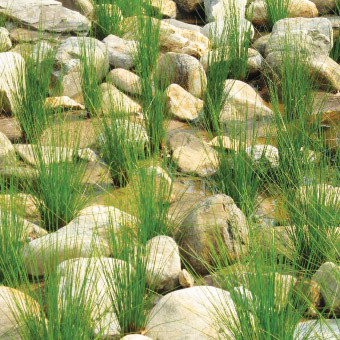 Through proper plant species selection, a native ecosystem will be established in the naturalized basins. The creation of rain gardens providing natural storm water management resulting in a thoughtful balance of preserving the land’s natural beauty while providing benefits both to residents and the ecosystem we are a part of. The seven distinct yet complementary neighborhoods that make up Jackson’s Grant embrace and welcome the way you want to live, no matter your age, season, heritage, or lifestyle. Each is designed within historical architectural guidelines yet offers many styles and price points to let you personalize your home and shape your experience. Within certain neighborhoods the option of adaptive design, for instance, cleverly provide through specially pre-engineered features that accommodate ease of use for future needs—things like comfort height cabinets and electrical outlets—allowing you to move gracefully through each stage of life, without moving away from home. Not just inside the home, but beautifully integrated into the surroundings are the things to enrich your life such as the Hobby Horse Activity Center for adults, Jackson’s Grant Community Center for connecting with family, prolific park settings for serene walks and healthy activities. 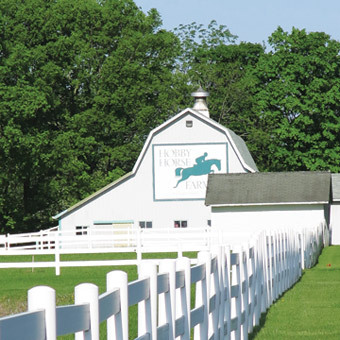 And outside Jackson’s Grant borders but close by, convenient retail and specialty shopping, restaurants, healthcare, highly acclaimed public and private schools, easy access to US 31 and I-465—virtually every modern necessity just steps from this idyllic pastoral setting. A select group of premier builders have been afforded the opportunity to build in Jackson’s Grant with home designs unique to each neighborhood. For a community of such significance, the developers looked to builders who met several criteria. A primary consideration was a reputation for building custom homes of distinction. Also desired were builders who express their work through their consistent use of the highest quality building materials, uncompromising attention to detail, and a level of craftsmanship that aligns with the community’s notable historic significance and location. Jackson’s Grant promises timeless elegance, inspired by architectural influences found in Classical and Greek Revival, French Eclectic, Colonial Revival, Tudor and Craftsman styles. 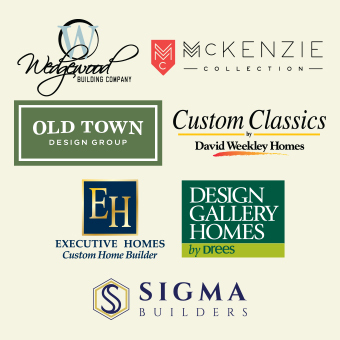 We are excited to assemble these top-tier builders, including Wedgewood Building Company, McKenzie Homes, Old Town Design Group, Custom Classics by David Weekley Homes, Executive Homes, Design Gallery by Drees and Sigma Builders. As the project progresses, a select few additional builders are expected to be welcomed into the community who meet the standards of excellence and commitment to quality Jackson’s Grant embodies.